Does the Keto Diet Work for Weight Loss? The keto diet is a high-fat, low-carb diet touted for rapid weight loss—but does it really work? Here, nutritionists explain how effective it is for long-term weight loss and whether or not you should try it. You may lose weight at first—but can you really stick with no carbs forever? As another year begins, many of us promise to trade in our cookies and cocktails for salads and smoothies. And thanks to a surge in trendy eating plans, January is the official start of diet season for people looking to shed pounds in the new year. It should come as no surprise that the most buzzed about diet of 2018 is continuing its momentum into 2019—yes, we’re talking about the keto diet. The extremely high-fat, low-carb eating plan has been touted for its ability to help you shed major pounds, boost your energy, and possibly even improve your health overall. But does science actually support the hype surrounding keto? As with any restrictive diet, it may help you lose weight—but for how long? Before you start swearing off all those delicious carbs, here’s what to consider before you try the keto diet for weight loss. The ketogenic diet is a low-carbohydrate, high-fat diet designed to induce ketosis, a metabolic process whereby your body uses fat storage for energy instead of sugar, which is the body’s preferred energy source. Unlike other low-carb diets, which allow anywhere from 20 to 60 grams of carbohydrates a day, the recommended carb intake on the keto diet is less than 20 grams per day—that’s less than a single apple, banana, or sweet potato. The keto diet was originally introduced in the 1920s as a treatment for epilepsy, but it has gained mainstream popularity over the past few years. So why are people so obsessed with keto now? For one, keto is often seen as a quick fix for rapid weight loss—and a number of celebrities and social media personalities, such as Halle Berry (who seems to be aging in reverse), have had success on the diet, says registered dietitian and certified diabetes educator Erin Palinkski-Wade. “The fact that weight loss occurs on the keto diet, which includes foods that would traditionally be limited on diets, such as bacon and eggs covered with butter and cheese, doesn’t hurt either,” adds Christy Brissette, MS, RD, president of 80 Twenty Nutrition in Chicago. As with most diets that drastically reduce or eliminate certain food groups, the keto diet has been shown to aid in weight loss. This is likely due to the satiating effect of high-fat foods. When you feel full, you have less of an appetite and end up eating fewer calories. So yes, you may lose weight rapidly when you start the keto diet, but unless you follow the plan strictly and stay in a state of ketosis, gaining that weight back is very likely. The keto diet isn’t calorie-restricted, but the types of foods you can eat are significantly restricted, meaning you’ll probably have a hard time sticking to it for the long-term. 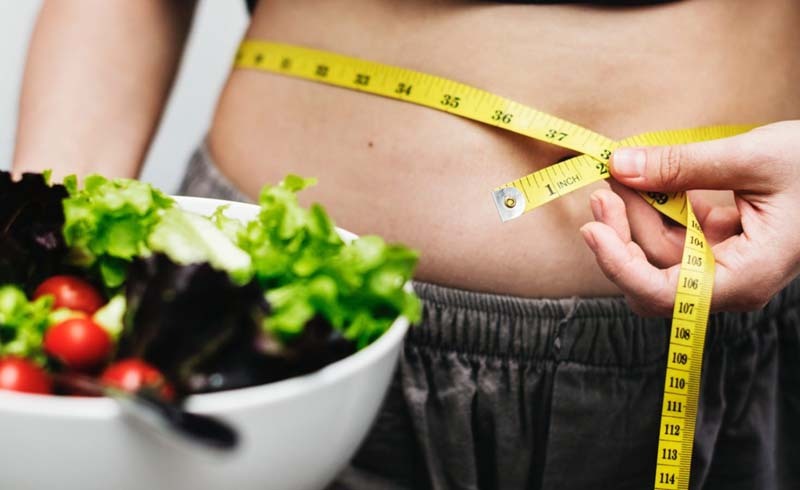 “While weight loss is shown to occur in short-term studies, the research is mixed on whether or not keto diets lead to greater fat losses when compared to higher carbohydrate diets,” Asche says. “Research also shows that while fat loss occurs, so does lean muscle mass loss,” since you’re consuming less protein than you normally would. Researchers have also explored the keto diet’s effect on numerous health conditions, including diabetes and pre-diabetes, heart disease, Alzehimer’s disease, polycystic ovary syndrome (PCOS), and even acne. “For those with diabetes, a ketogenic diet has been found to be beneficial in reducing insulin resistance and promoting improved blood glucose control,” says Palinksi-Wade, who is also the author of the 2-Day Diabetes Diet. So if the keto diet may help you lose weight, or even improve certain health markers, why wouldn’t you do it? The answer is simple: It’s very restrictive, so it’s not ideal for long-term for weight loss. Asche agrees that the diet is sustainable for some people long-term, but unless you are content with never eating carbs again, it’s just not realistic. The keto diet can also impact your enjoyment of food and how you experience food-centric events, like family dinners, brunch with friends, or happy hour with coworkers. Because keto requires strict adherence that doesn’t allow wiggle room for occasional splurges, it can get in the way of enjoying everyday life. If the thought of missing out on your favorite carbs doesn’t bother you, the side effects of the keto diet may. Headaches, bad breath, and lack of energy (collectively referred to as keto flu) are common when people start the keto diet. Not to mention, you may experience constipation because your fiber intake plummets. The bottom line: The keto diet may help you lose weight at first, but it’s not sustainable for the average person and can greatly interfere with your daily life. If losing weight is a major goal for you this year, consider exploring all of your options (preferably with your doctor and a registered dietitian nutritionist) before you commit to a diet. There are many other eating plans for weight loss that are not as restrictive, are more sustainable, and have more research behind them. Brissette recommends the Mediterranean diet (which was just named the best diet to try in 2019) as “one fantastic example of a way of eating that’s been tried and tested over many generations and has been consistently shown to promote longevity and reduce the risk of chronic disease.” The best part? It promotes a balanced plate of healthy, delicious foods—carbs included. 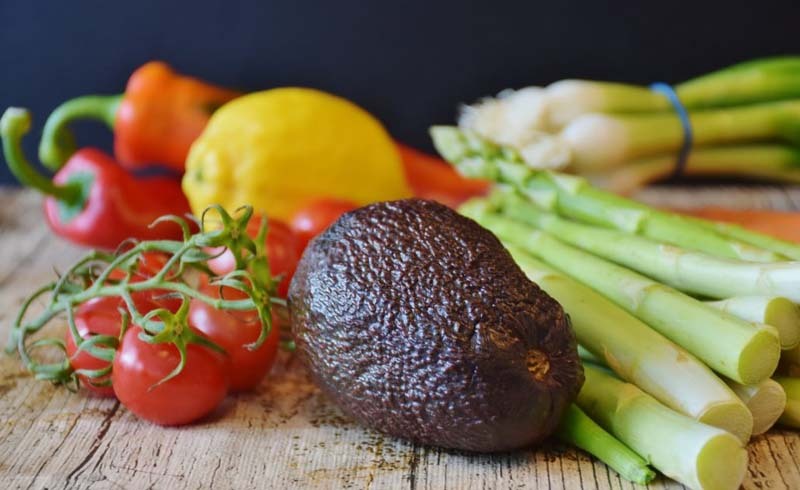 If you decide to give keto a try, it’s important to include plenty of minimally processed whole foods, such as low-carb vegetables, plant-based fats such as avocado, olive oil, and nuts, and lean proteins such as fish and poultry. As with any major dietary change, it’s best to follow it under the care of a registered dietitian nutritionist or doctor. Health Magazine: Does the Keto Diet Work for Weight Loss?